Containment Protocols: RPC-900 is to be contained in a standard containment locker when not in use. No personnel under level-3 clearance are allowed to use RPC-900 unless approved by at least one level-4 personnel. RPC-900 is not to be unfolded under any circumstances. Description: RPC-900 is a physically ordinary beverage napkin 12.5 cm x 12.5 cm (5 in x 5 in) in size. 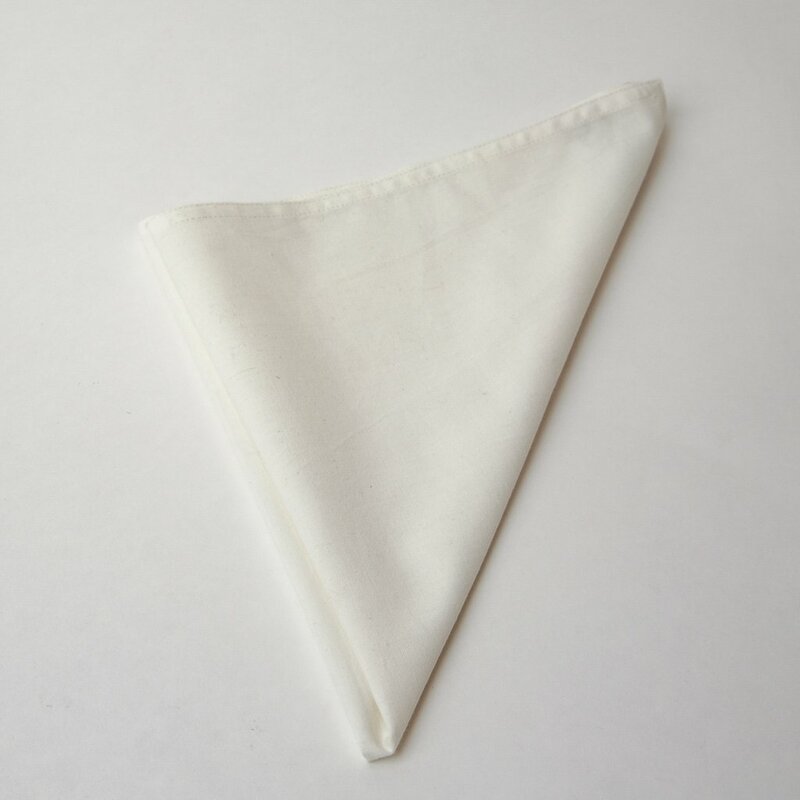 It has two (2) folds perpendicular to each other, meeting in the center of the napkin. One side has a texture of small X shaped ridges, while the other side is smooth and colored white. No identifying marks of symbols can be found to discern the manufacturer. RPC-900 is unnaturally resistant to being folded and unfolded except on its original folds; the required force to fold RPC-900 on any other line is ~50,000 Newtons. How these original folds came to be is unknown. RPC-900 can contain seemingly limitless amounts of liquid. When in contact with a liquid or spill, RPC-900 will begin to absorb the liquid into it, at a rate of ~10 25 ml/s (see Addendum 900-A). This can be accelerated by moving RPC-900 across or through the substance. RPC-900 will only stop absorbing liquid when it is removed from the liquid. Once absorption has ended or RPC-900 is removed, RPC-900 will show no signs of being wet or moist, and no signs of having absorbed any liquid. Currently there is no way of extracting liquid from RPC-900; all substances absorbed are considered completely lost. When unfolded completely, RPC-900 will lose its anomalous properties. Once RPC-900 is once again fully folded, RPC-900 will continue to exert no anomalous properties for a period ranging from 15 minutes to ██ months. RPC-900 was acquired by the Authority after a series of videos posted on YouTube and Facebook showcasing “The Invincible Napkin” started going somewhat viral, posted by ███ █████ from ████, Ireland. One of the videos showcased a 24 hour time-lapse of the napkin soaking up a small lake and not appearing moist afterwards. The owner was apprehended by Authority Agent ███████, and administered Class-A amnestics. A disinformation campaign was successful in discrediting the media. While the videos were taken down from the media platforms, the viewers are unaccounted for. Addendum 900-A: After testing on RPC-203, RPC-900 has increased its liquid absorption rate from 10 to 25 ml/s. Further tests have not resulted in any further increase in capabilities. Research into using liquids produced by RPC-203 on other inorganic RPCs is suggested.